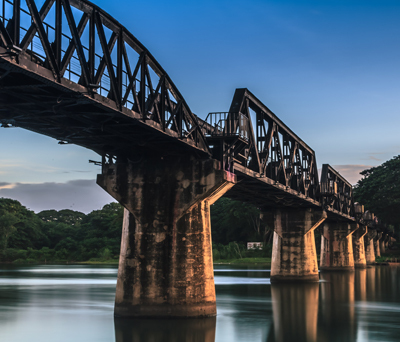 Flights to Cape Town with South African Airways from Heathrow or Stansted and onwards to Hoedspruit, returning from Johannesburg with Emirates. Accommodation throughout, return shuttle transfers in Cape Town, shuttle transfer from Hoedspruit airport to Elandela, returning to Johannesburg airport and prepayable taxes. 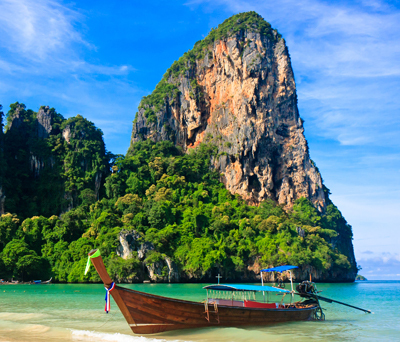 A weekend surcharge of £25 per person applies for travel on a Friday, Saturday or Sunday in either direction. This former 19th century prison today boasts luxurious accommodation at superb value. Perfectly positioned in the heart of the V&A Waterfront, with spectacular views over the bay and up onto Table Mountain. Set on a private game sanctuary in Hoedspruit adjacent to the Kruger National Park, the location on the wildlife rich Klaserie River offers sweeping views of the nearby Blyde River Canyon and Drakensberg Mountains. Regional Departures: Regional supplements are available from Manchester from £40, Birmingham from £15, Newcastle from £40. Other regional airports may be available, please ask for details. 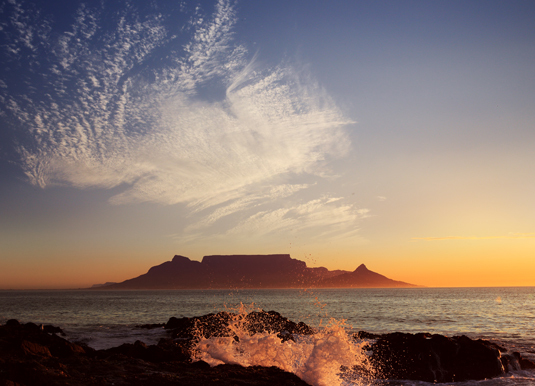 The Mother City is probably the most popular starting point for any visit to South Africa and so it should be! Regularly voted as one of the world's most beautiful cities Cape Town has it all – a fascinating mix of up-to-the-minute vibrancy, memorable history and culture along with spectacular natural beauty. Brimming with diversity and history, the City Bowl is the heart of city and nestles between Table Mountain, Devil's Peak and Lion's Head. It's here that you'll find the Central Business District with its numerous shops and bars along with some residential suburbs, including Bo-Kaap, the picturesque area at Signal Hill known for its colourful houses and cobbled streets. 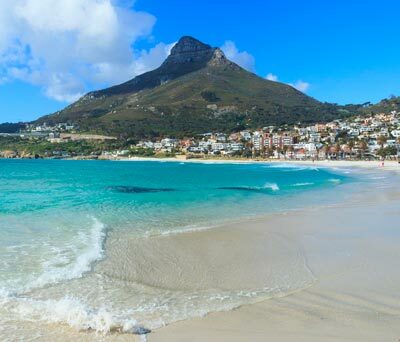 To the west lies the Atlantic Seaboard which stretches from the V&A Waterfront to Llandudno with some of the hottest beaches in between, including trendy Camps Bay. Further south on the Cape Peninsula you'll find the leafy, affluent suburbs of Constantia and Newlands. 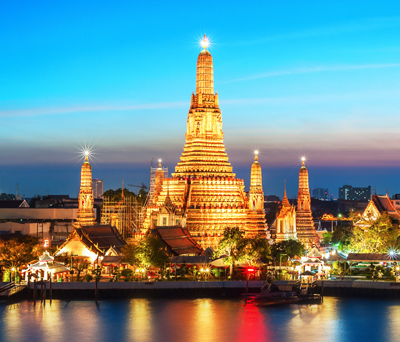 If you haven't hired a car, the city centre itself is compact enough to explore on foot or alternatively open-top bus tours are available, allowing you to hop on and off at various stops, allowing you to choose which attractions you want to explore. The city's most famous attraction, Table Mountain, is also one of the world's most recognisable landmarks and no visit to Cape Town would be complete without a trip up the 360º rotating cable car to the top. Be warned that cloud cover can affect visibility and may even cause the cable car to be closed. During peak times, queues can be long, so be sure to make an early start! The V&A Waterfront is also a great place to spend time. 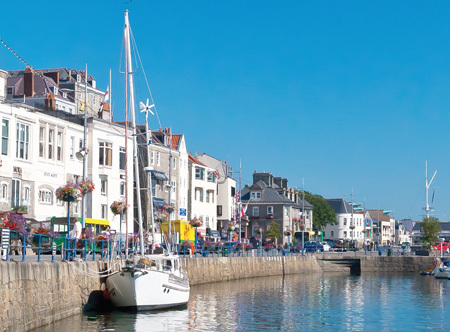 Once a working port, it has been redeveloped into an exciting shopping and leisure hub with a comprehensive array of retail outlets from international brands to exclusive local boutiques, entertainment venues, world-class hotels and restaurants galore. It's also the main departure point for Robben Island, where Nelson Mandela, amongst others, was imprisoned for 18 years. Tours of the jail buildings are conducted by former political prisoners who tell stories of their experiences and lives since their release.  Tours do fill up quickly, so we do recommend booking before you leave home to avoid missing out. Other notable city sights include City Hall, built in 1905 it is one of the last Victorian-style sandstone structures and it was from the balcony of City Hall that Nelson Mandela addressed the world, following his release from prison. For a respite from city life, head for Company Gardens a public park, which contains a rose garden, Japanese garden, fish pond, aviary and tea garden. Alternatively, Kirstenbosch National Botanic Garden is a heavenly national treasure set on the gentle slopes of Table Mountain and home to around 7,000 plant species. The city also has numerous fascinating museums including District Six Museum, Bo-Kaap Museum, Iziko Slave Lodge, The Springbok Experience and Cape Town Diamond Museum. 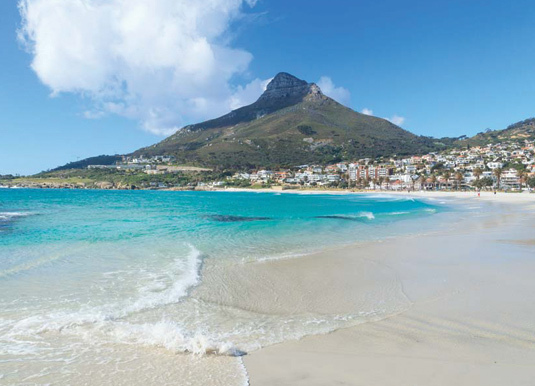 The Cape Peninsula is a superb day trip from Cape Town with stunning scenic drives over mountains and along the coast. 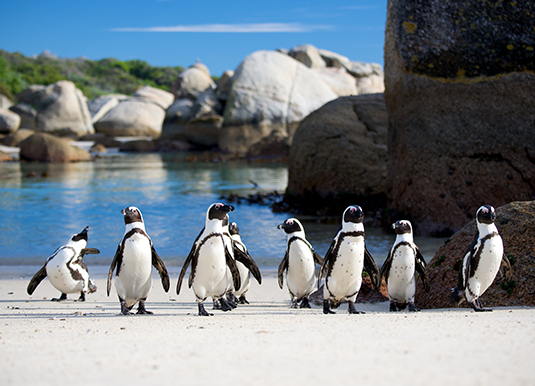 Be sure to stop at Boulders Beach to visit the penguin colony as well as the naval town of Simon's Town, drop by the Constantia wine growing region and climb to the top of the cliff above the Cape of Good Hope at the southern-most tip to admire the Atlantic vistas. Aside from the wonderful array of shops at the V&A Waterfront, other key shopping areas include Long Street and nearby Church Street in the Central Business District. There are also lots of different markets such as the City Bowl Market and Hout Bay's weekend market, while popular malls included Canal Walk, Cavendish Square and Lifestle on Kloof. The city certainly comes alive at night offering a cosmopolitan atmosphere and mix of world-rated restaurants, vibrant music venues, impressive clubs, cutting-edge theatres, bars and township shebeens that promise a party that goes on and on! The cuisine on offer is as diverse as the people who make up this great city. There are numerous restaurants to try in the V&A Waterfront as well as Heritage Square, Greenmarket Square and St George's Mall. However you spend your time in this wonderful city, you'll discover there are few places on earth as enchanting as Cape Town. 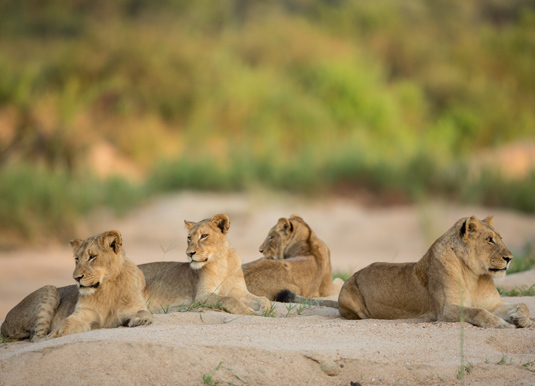 The Kruger is arguably one of the finest game parks in the world with plentiful accommodation to suit all pockets, gourmet bush cuisine and exciting, adrenalin-pumping wildlife experiences. 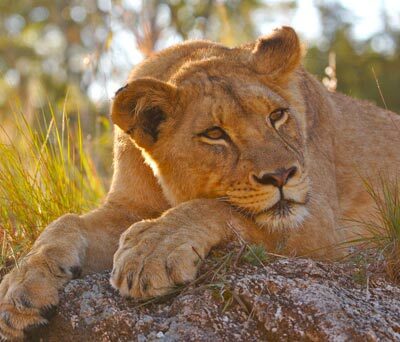 Your chances of seeing the Big Five - lion, leopard, elephant, rhino and buffalo - are high. 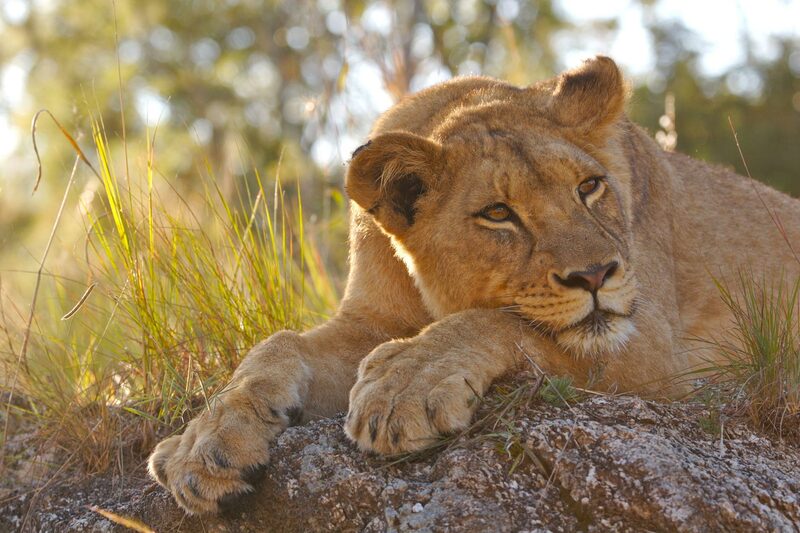 The Kruger Park offers some of the best game viewing in Africa with no fewer than 147 mammals and over 500 species of birds waiting for you. 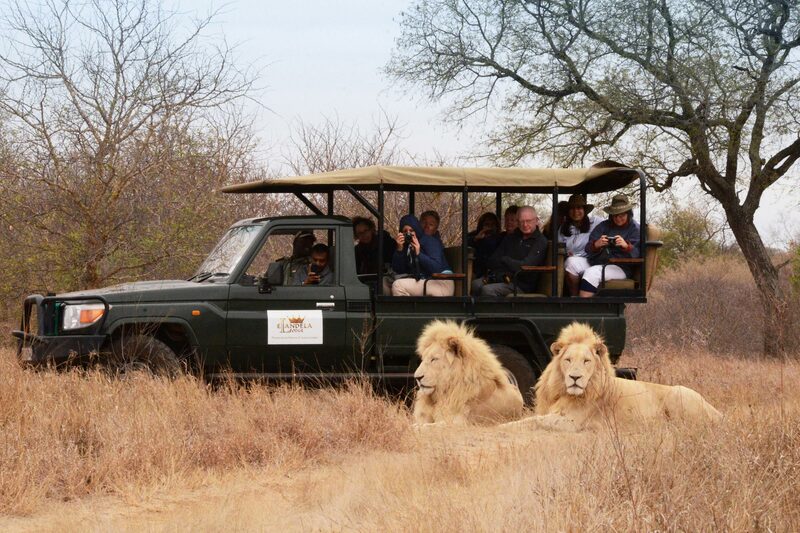 Most Kruger game lodges offer two game drives per day. These are usually offered early in the morning (before breakfast) and late afternoon, although exact times vary according to season. 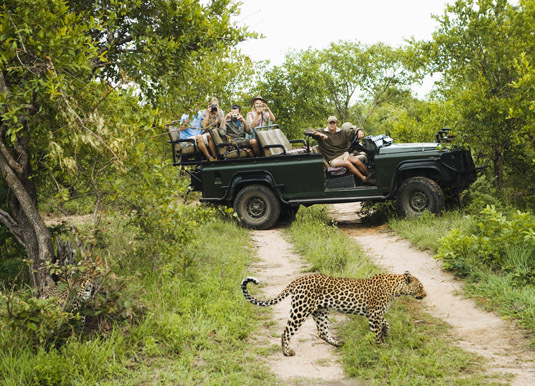 Game drives are always in open top four-wheel drive vehicles, with usually just six guests per vehicle, and are carried out by an experienced knowledgeable ranger. 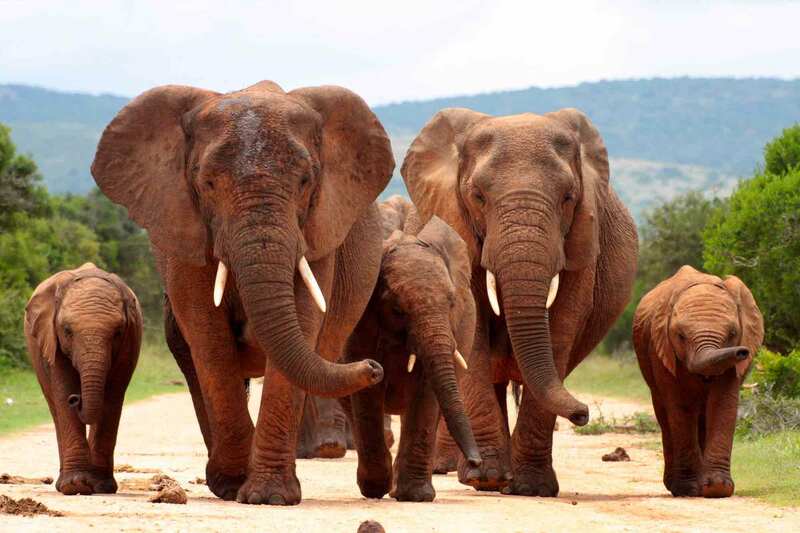 Some lodges also include bush walks or walking safaris. Most Kruger lodges offer three meals a day and many have African 'bomas' (a traditional outdoor dining experience). Some lodges do not accept children and those that do may insist you pay extra for a private game drive if your children are under 7. 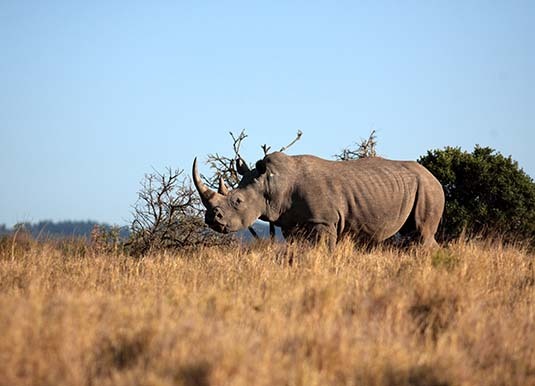 Most lodges have no fences, so wildlife can be found inside the lodges' grounds. All lodges insist you are escorted by a member of staff after dark.